Central Landfill in Johnston, Rhode Island. Photo credit: Robert A. Elias. 100,000 tons — it’s a difficult number to fathom, but it’s a reality we all face as Rhode Islanders because 100,000 tons represents the amount of food waste that enters our Central Landfill each year, and we’re quickly running out of space and time. People around the world are taking action to address the problem of food waste from waste management professionals and concerned citizens to chefs and farmers leading the sustainable food movement. On Monday, April 1st the Healthy Soils, Healthy Seas Rhode Island project team will host a film screening of Wasted! 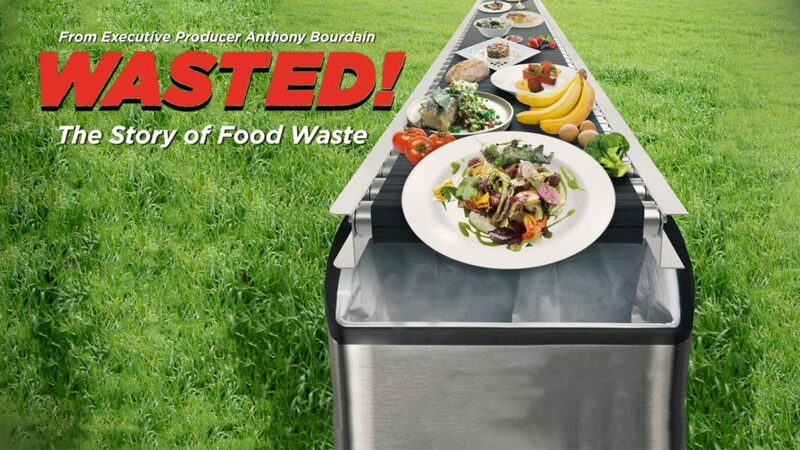 The Story of Food Waste, an informative and entertaining documentary produced by celebrity chef Anthony Bourdain that takes audiences around the world, showing the tons of food that gets thrown out each year and the people fighting hardest to prevent it. You, too, can join the fight and take local action to address food waste right here on Aquidneck Island by signing up for the HSHSRI program. Join us for the film screening at Jane Pickens Theater on Monday April 1st at 7pm to learn more about how to get involved and reduce your waste footprint today. While the documentary demonstrates the global nature of the food waste challenge, the consequences of our 21st century problem also hits home. 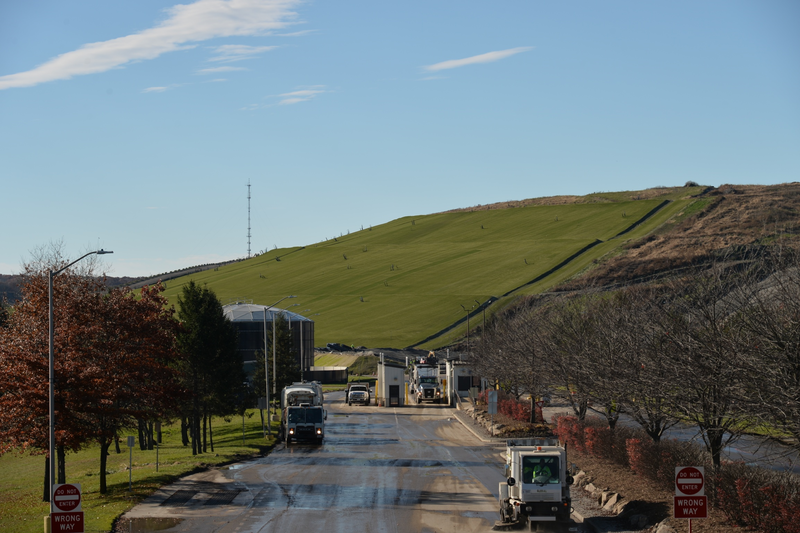 As the Ocean State’s main waste disposal site, the Johnston landfill serves all 39 municipalities statewide and processes approximately 450 tons of trash per day. That’s equivalent to about 37 dump trucks full each day. Plastic makes up 10-15% of the material entering the landfill. Organic waste, like food scraps and yard debris makes up another 30-35% of the material filling up our landfill. But like many resources, our landfill is not infinite and we’re pushing the limits of its boundaries every year. 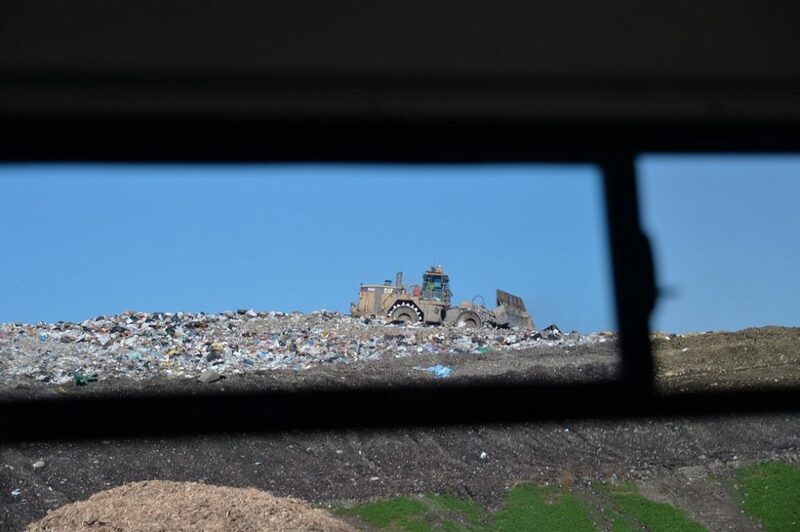 Rhode Island Resource Recovery Corporation estimates that the Johnston landfill is expected to reach capacity by 2034; that’s a matter of just fifteen years. Rhode Island Resource Recovery Corporation. Photo credit: Robert A. Elias. Still, increasing tipping fees and a 100-acre addition will not solve the much larger problem that by 2034 the Johnston landfill will be completely full, and Rhode Island must seek alternative ways to dispose of its trash. 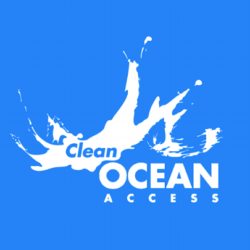 There is a fifth alternative that is significantly less costly and has the potential to extend the life of the landfill two-fold, while saving taxpayer money and improving the health of our ocean. Rhode Island has the potential to divert half of the total waste entering the landfill. That’s more than 500,000 tons of waste per year! In fact, more than one-third of Rhode Island’s mixed solid waste (MSW) stream is organic material that could potentially be composted or digested. This includes food waste, leaf and yard debris and compostable paper. Aquidneck Community Table composting bins. 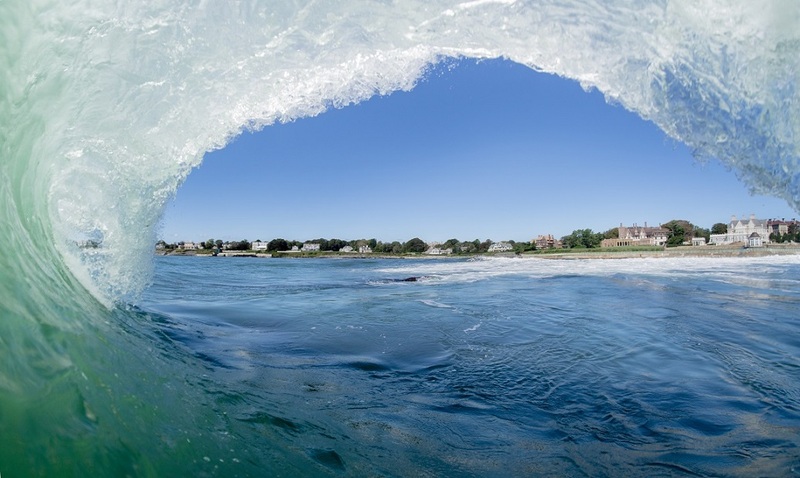 The HSHSRI project offers an ideal opportunity for residents and businesses in Newport County on Aquidneck Island to start composting and reducing the waste that overwhelms our landfill, or worse, ends up polluting out coastal waterways as marine debris. 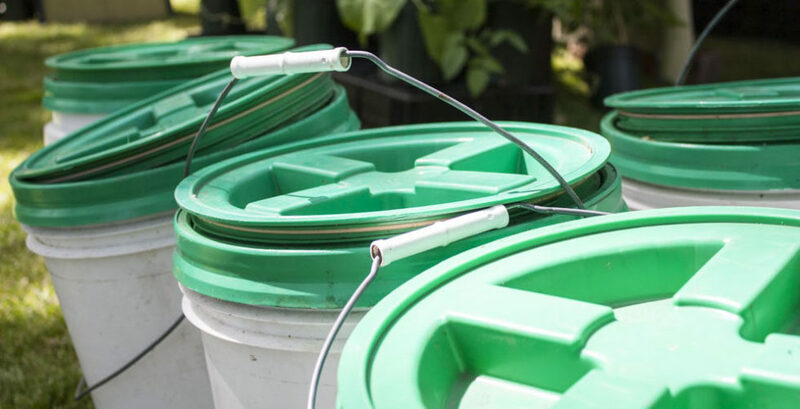 Whether you want to compost in your backyard, drop-off food scraps at the farmer’s market or get them picked up curbside, we have a service that’s right for you, and it’s now at a new reduced cost. Together we can change the ending to the story of food waste and build a more sustainable food system that feeds healthy communities.